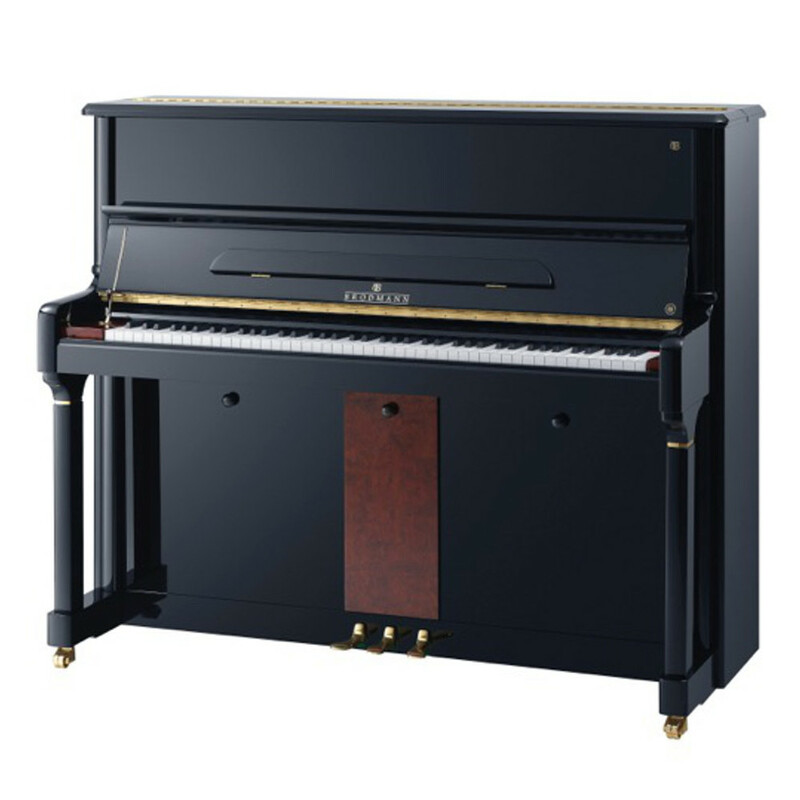 The PE 118V 46" upright piano delivers a powerful tone and very controlled touch. The new carbon fiber action is stable, responsive and durable. Unique finish designs exclusively for the Vienna Series.